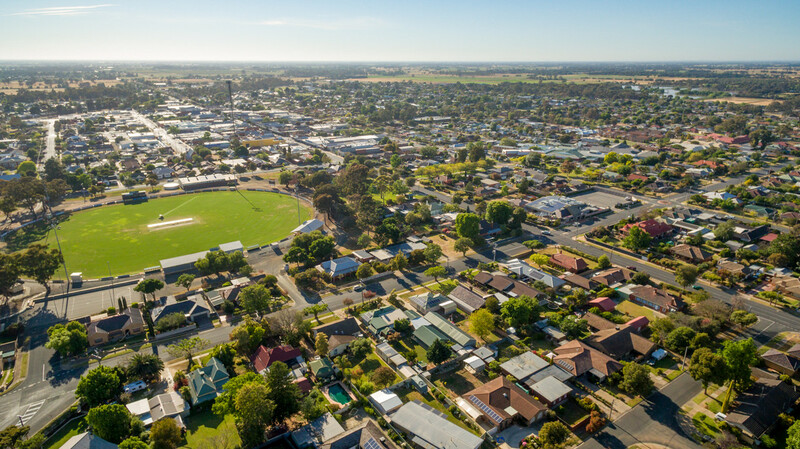 Kyabram is in the heart of the Goulburn Valley with a rich agricultural history, surrounded by orchards and dairy farms. With a population of approx. 7530 and servicing a population of approx. 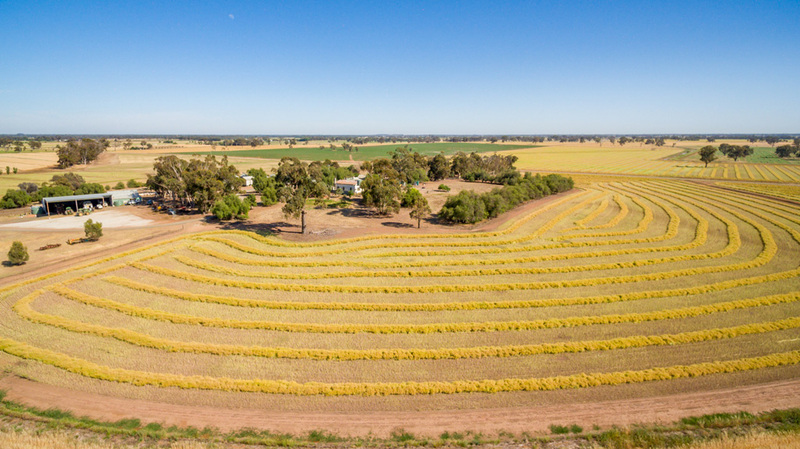 16,000, Kyabram is ideally located between Echuca and Shepparton and a short drive to both the Goulburn and Murray Rivers. 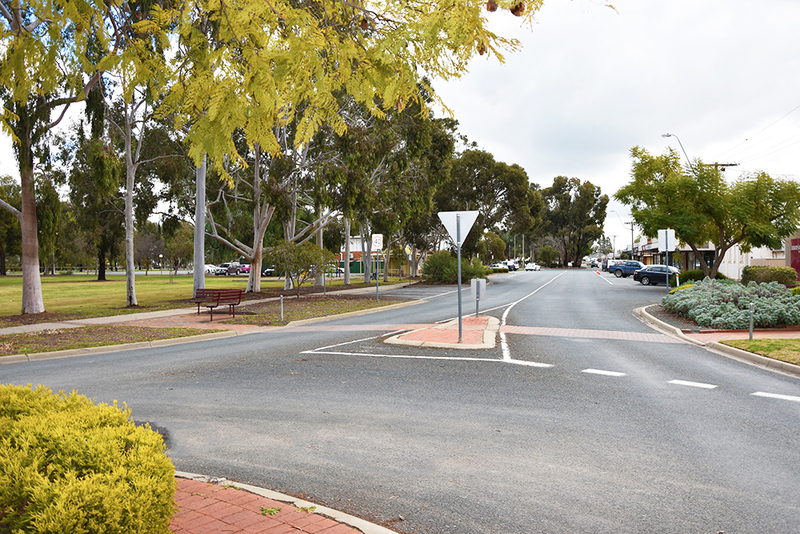 The town is supported by 2 P-12 schools, kindergartens, childcare facilities, hospital, fantastic aged care facility, 2 supermarkets, fantastic eateries, sporting grounds, recreational facilities, caravan parks, a thriving industrial area and an abundance of specialty stores. With events year round, Kyabram has something for everyone. Not far from the New South Wales border lies sunny Nathalia, on the banks of Broken Creek. 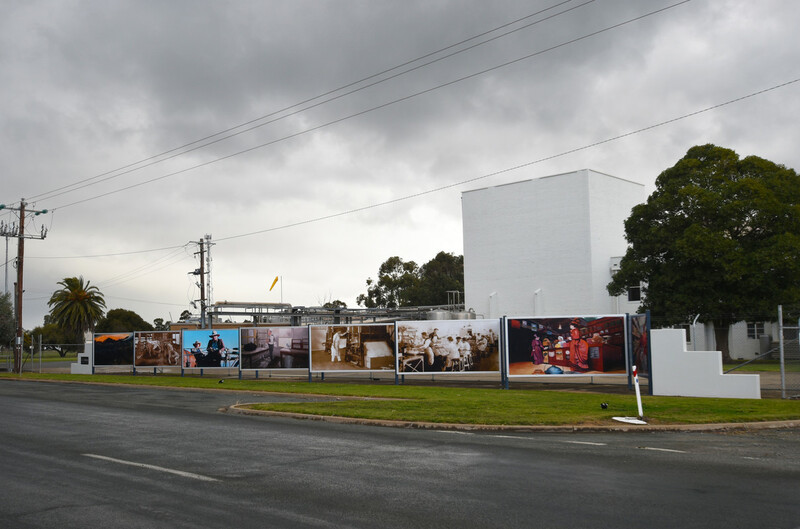 As a part of Sun Country in Western Moira, Nathalia exudes legendary country charm and the surrounding region is brimming with nature, history and art. 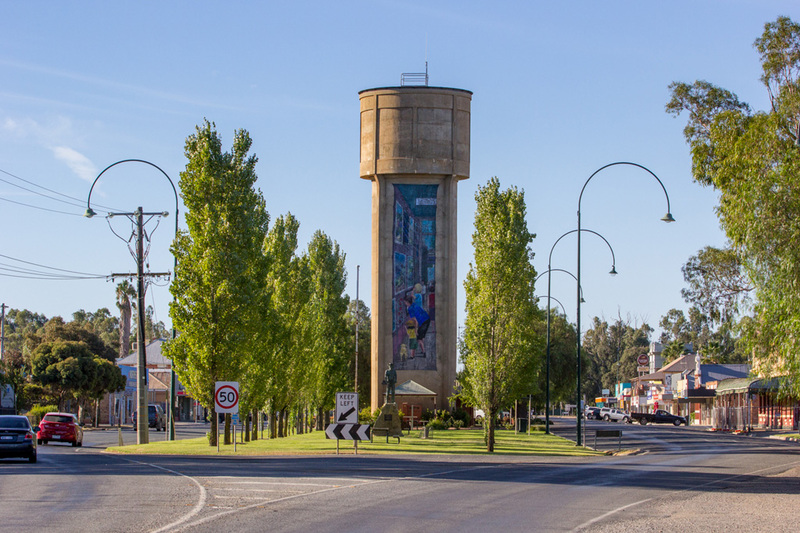 Nathalia is a town with an old-fashioned country feel in a flat agricultural and dairying area, 220 km north of Melbourne via Shepparton. Consisting of some 1900 people it is spread over both banks of Broken Creek on the Murray Valley Highway, between Echuca and Cobram. Hospital, 4 schools, a pre-school, childcare centre, supermarket, hotels and a golf course is just some of the features of what Nathalia has to offer. Stanhope is a small township servicing the surrounding farmers and their families. Apart from dairy farming there are many other forms of farming in the Stanhope area. These include wool and beef production, piggeries, orchards, tomato growing, horse breeding and training, and some cropping. Girgarre is a rural township in northern Victoria, 12 km south-west of Kyabram. 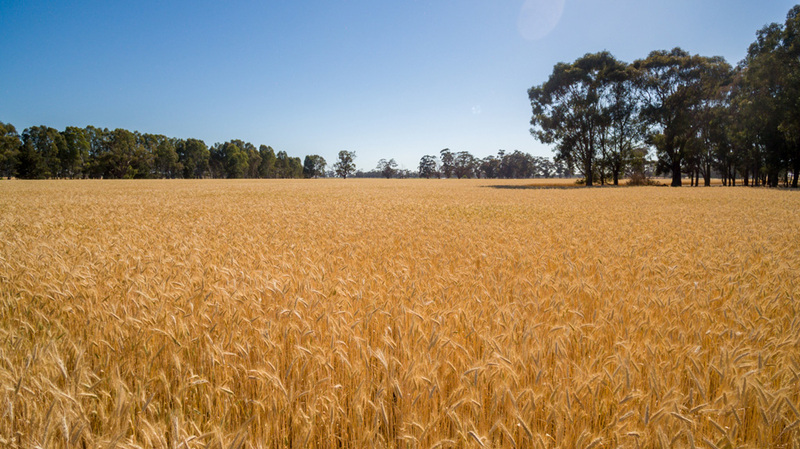 It is in the Goulburn Valley irrigation area, and was part of the Stanhope (irrigation) Estate. Girgarre has a recreation reserve with an oval and tennis courts, Progress Park, community hall, a kindergarten and school. The district’s population is around 590, with a strong sporting community. Merrigum is a rural township in the west Goulburn Valley irrigation area in northern Victoria. Its irrigated farms also have good dairy production. 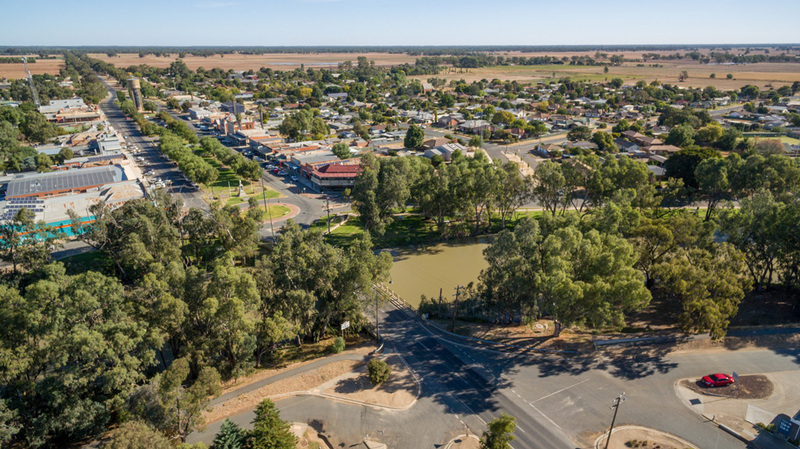 Merrigum has a golf course, a recreation reserve, an oval, five horse training tracks in the district, Catholic, Anglican and Uniting churches, a school, tennis and bowling clubs, along with the hotel, hall and swimming pool. The milk factory has ceased operation. Merrigum population is approximately 405.